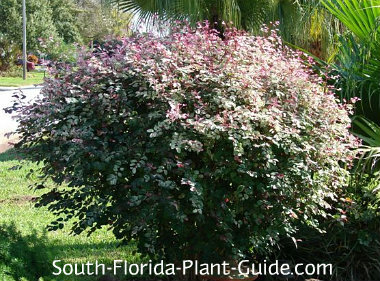 Snowbush is a soft pink fantasy of a shrub with an airy, delicate look - a South Florida favorite for its romantic, informal appeal. This plant adds a sweet touch as a single accent or cloud-like group plantings. 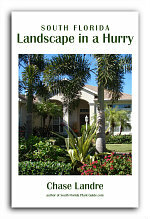 It's an excellent cottage-garden landscape staple, best left to grow fluffy rather than manicured. 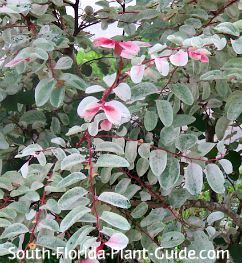 New growth is darker pink on maroon stems, and the color fades to a mottled mix of pastel pink, gray-green and white as the foliage matures. The color works best mixed with blue, pink, purple, lavender, white, even soft red - rather than strong shades like oranges or yellows. There is a lesser-used dwarf variety that looks like a little boxwood dusted in snow. The dwarf is a slower grower with smaller leaves and a mostly white variegation. This evergreen plant is a moderate to fast grower that keeps its best color and fullness in full to part sun. Amend the soil with a combination of top soil or organic peat moss and composted cow manure added to the hole when you plant. This plant self-seeds so be prepared to pull up baby shoots around the mama plant. Trim for size occasionally, cut back a bit harder in spring (late March to early April). 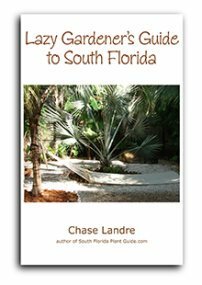 Plant these shrubs 3 feet apart. Come out from the house at least 2-1/2 to 3 feet. This pretty plant will grow in a container, though it does much better in the ground. 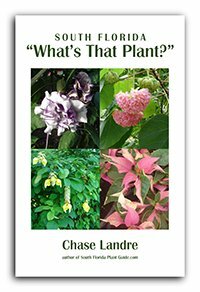 COMPANION PLANT SUGGESTIONS: Plumbago, viburnum odoratissimum, hibiscus, green arboricola, ruella, dwarf oleander, Panama rose, Nora Grant ixora, and loropetalum.